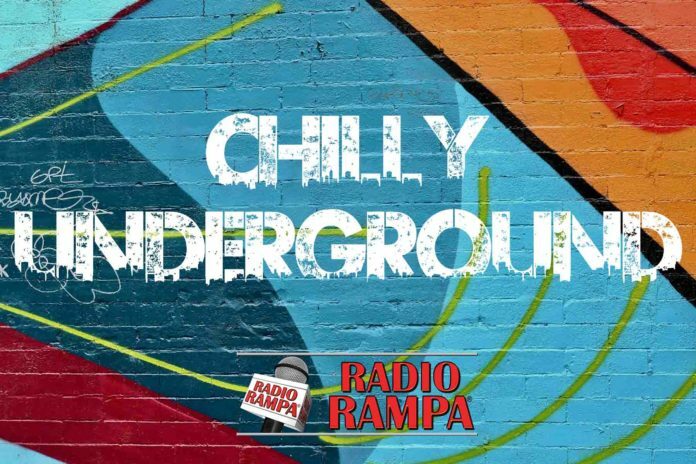 This weeks edition of Chilly Underground comes to you in three distinct parts. First we check in with our in house beer expert and industry insider, Bryan Roth, who is currently serving as the director for the North American Guild of Beer Writers. Bryan kindly shares with us his top five winter seasonal beer selections as well as some industry beer news including how the current government shut down might be affecting your beer choices in the very near future. We then check in with Cinema Savant Roger Hackett to hear about the films that are driving the early award buzzand the top 5 films that should be on your radar as we head into award season later next month. And lastly, Brazil’s controversial new President, Jair Bolsanaro, just finished his first week on the job. We re-air part of a segment we did in the fall with Columbia Professor & Brazil political expert Rodrigo Soares to remind us of who Bolsonaro is, what he stands for, and what lead to his unforeseen political rise in the worlds 5th largest democracy.